The Zeitgeist Movement - Australia > What's New > What’s so funny about sustainability? What’s so funny about sustainability? 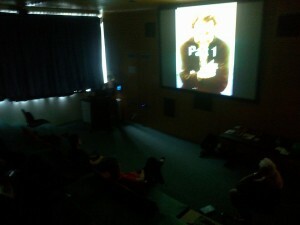 Last Saturday, we hosted one of our most well-attended Brisbane Monthly Movie events of the year, Zeitgeist Comedy Day. It was decided upon using a minimum-opposition vote – a strategy we use to determine the movie option that most attendees would prefer. 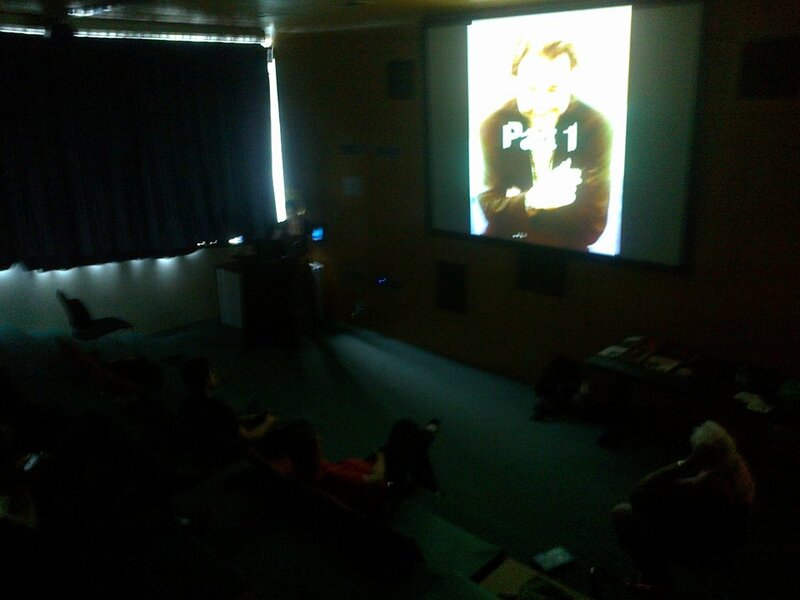 The movie that was selected was Bill Hicks Last Show – a one-hour stand-up comedy act from the comedian who criticised consumerism, superficiality, mediocrity, religion and politics within the current culture. Bill Hicks characterised these elements as oppressive tools of the ruling class that keep people stupid and apathetic. Although he died of cancer in 1994, his legacy lives on as a catalyst for social change, especially those within in the Zeitgeist Movement. Founder of the Zeitgeist Movement Peter Joseph uses Bill Hicks famous quote titled, “It’s just a ride” in the conclusion of Zeitgeist: The Movie. Below you can find the end of movie quotes, Bill Hicks’ quote starts at 3:33. 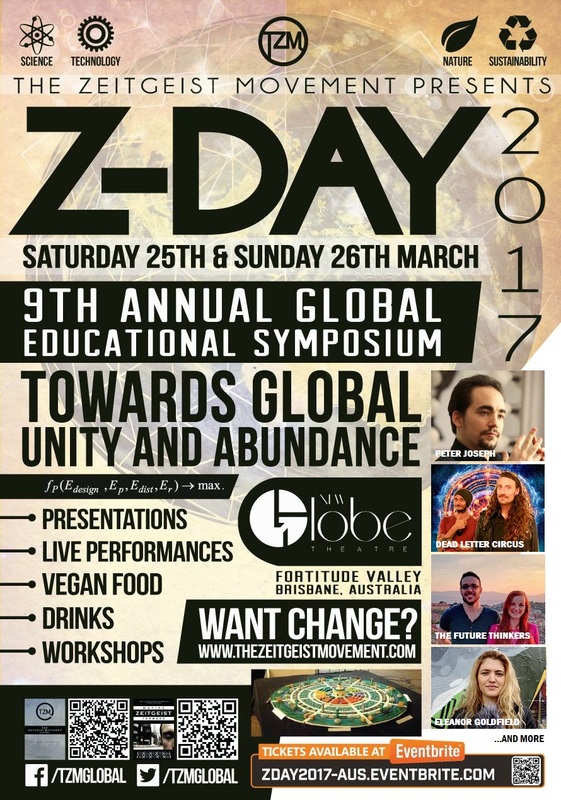 The Zeitgeist Movement Queensland invites new people with a vested interest in global sustainability to join us for our Monthly Movies that Matter. Many people who come along have never heard of the Movement, or know very little. For this reason, it was important for us to make the connection between Bill Hicks’ comedy and sustainability. Regular Zeitgeist Movement members in attendance gave some insightful answers. For example, Bill Hicks encouraged people to question the paradigm of their existence, used comedy to reach out to others, to see others as themselves rather than separate from themselves and look at things the way they really are. In achieving this, Bill Hicks was able to promote a different way of thinking that allows us to see the flaws in the way we think that has lead to war, poverty, corruption and environmental degradation. It’s been suggested that the crudeness of material in his last show may have been a product of the knowledge that he was dying. Some people may find his jokes highly offensive and crude, although it’s been argued that this was his purpose – as he hits the nail on the head over several societal issues and has no boundaries in sharing what he thinks. It also contains a lot of swearing, so do not watch this if you offend easily. Personally, I find the the dark, sophisticated humour absolutely hilarious – however I did experience a tinge of uncomfortableness at his extreme bitterness towards other people. 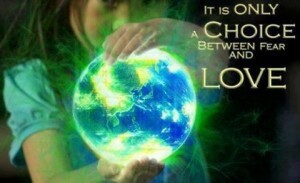 I hope to be able to a bridge the gap between our differences to work together towards a more sustainable future. This my question to you: Does this kind of stand-up kind of, slap people in the face and wake them up – or do the complete opposite – create more division between those with inflated egos and power addiction and those who genuinely want a more equal and peaceful society? Check it out below. We also a clip of comedians George Carlin on Saving the Planet and Tim Minchin on Human Logic. This was followed by a discussion and drinks at the Coffee Club. Thank you to everyone who joined us. 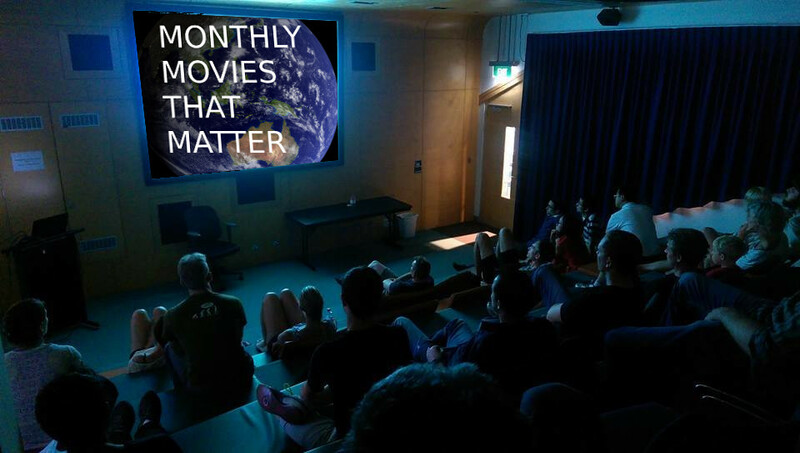 Next month’s Monthly Movies that Matter in Brisbane will be on October 11th. We will showcase some of the work from the global Zeitgeist Media Festival and watch I am Fishead. We look forward to seeing you there!